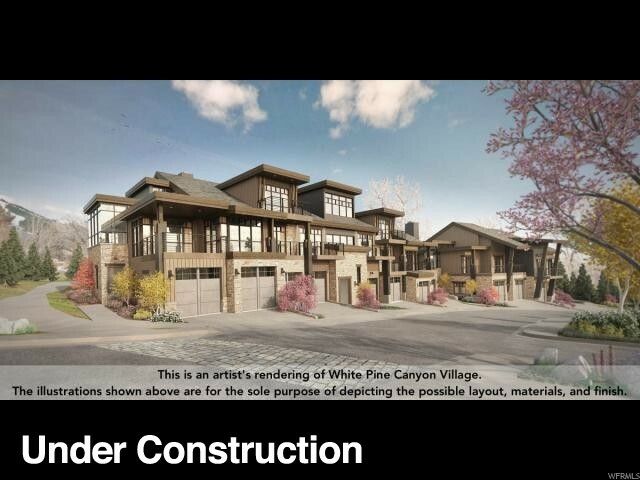 All WHITEPINECANYONVILG homes currently listed for sale in Park City as of 04/18/2019 are shown below. You can change the search criteria at any time by pressing the 'Change Search' button below. 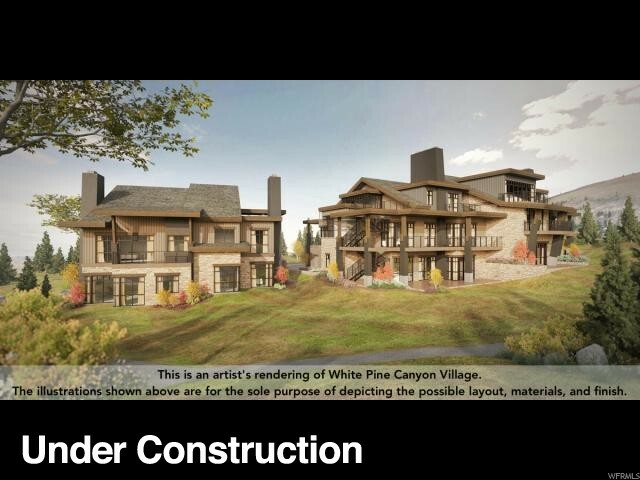 "White Pine Canyon Village is the newest luxury home development located in the heart of Park City Resort, just minutes from Historic Main Street. 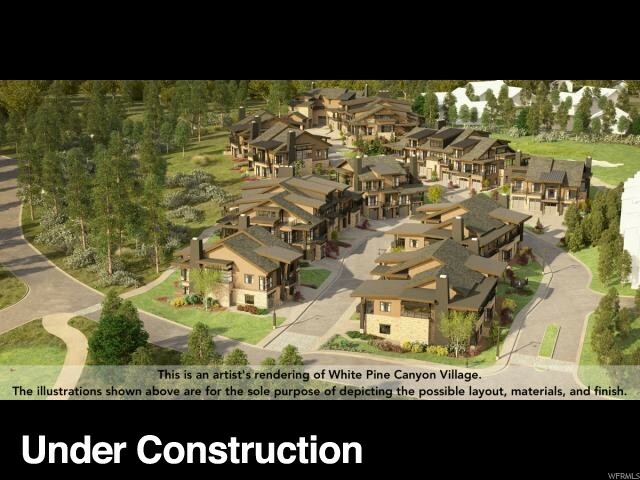 White Pine Canyon Village is a year-round getaway with skiing, snowboarding, golf, hiking and biking trails at your fingertips. Everything Park City has to offer, from the resort to the town to the surrounding mountain ranges, is right our your front door. Only 35 minutes to the Salt Lake International Airport means that you can ski, golf, or venture out for a morning of alpine exploration, then catch a direct flight home that same afternoon. This 3 bed/3 bath unit will feature mountain architecture by JZW Architects, Wolf, Subzero and Asko kitchen appliances, Waterworks fixtures throughout, oak flooring throughout living, dining, and kitchen areas, a spacious 2-car attached garage, custom fireplaces and marble countertops/shower walls and steam showers in master suites, and many more beautiful and luxurious details."